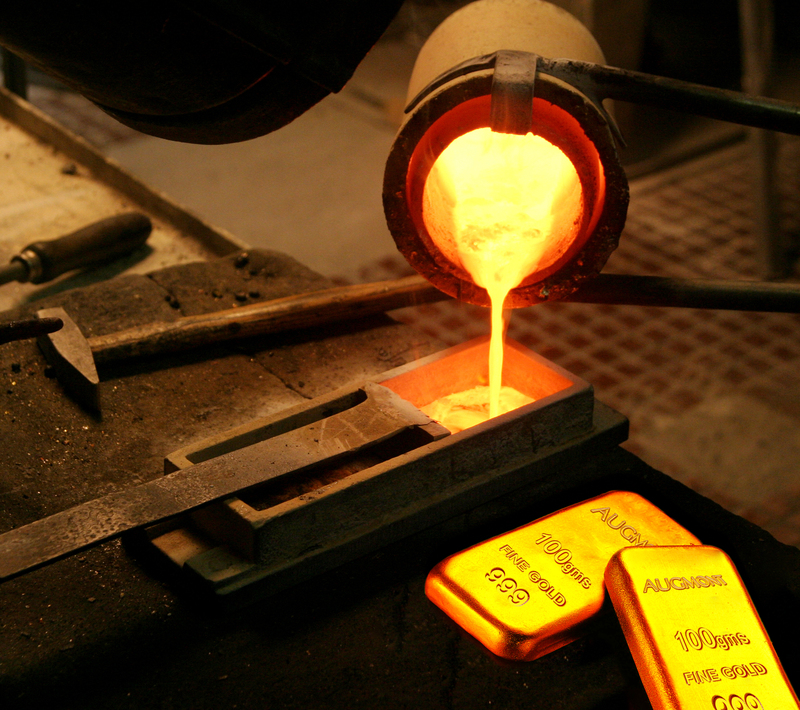 Fed rate hike pulls down gold prices: No more an implied reaction for the yellow metal. Though gold prices were flat in Wednesday ahead of the Fed meet, it managed to close higher. Initially gold prices dipped slightly after the U.S. Federal Reserve said it would keep interest rates the same, but expected inflation to rise this year. On Fed Chair Janet Yellen’s last policy meeting as head of the central bank, the Fed left interest rates unchanged. But its message on inflation signalled it was on track to raise borrowing costs in March under incoming chief Jerome Powell. History has shown that worries over inflation results in a rise in gold prices, which is seen as a safe haven asset against rising prices. But expectations that the Fed will raise interest rates to fight inflation make gold less attractive because it does not pay interest. Moreover, stronger dollar pressures commodities priced in the currency, making them more expensive for buyers using other currencies. And this was exactly what happened on Wednesday. The U.S. dollar turned positive after the Fed statement thus resulting in a dip in gold prices. But the effect wasn’t that severe as there were no significant announcements apart from just a hawking tint in the statement released by the Fed. With many other asset classes already at record price levels, there is a risk of corrections either while geopolitical developments unfold or as inflation and interest rates rise to the extent that investors take profits. Investors may well see gold as offering a relatively cheap safe haven while corrections unfold in other markets. What the market now await is two more rate hiked in 2018 , which if executed will pull down gold prices significantly.Till then we find gold in a comfortable zone, not paying much heed or reaction to a single rate hike.